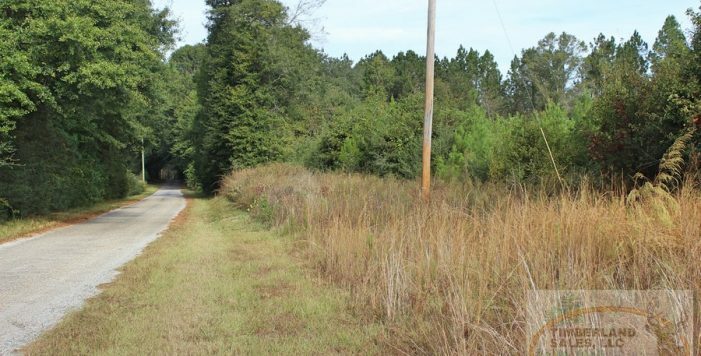 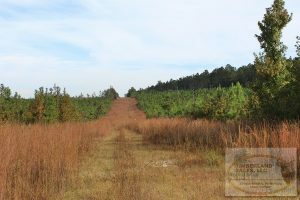 If you been looking for discount acreage in Pearl River County here’s the tract for you. 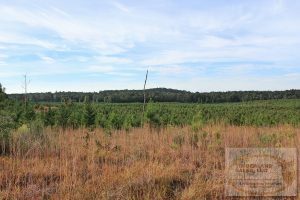 This recent planted property is priced well below competing properties in the area. 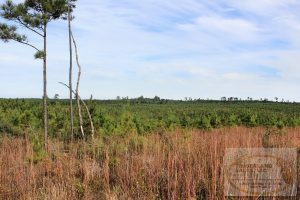 The tract was planted in early 2013 and now contains a 4 year old stand of loblolly pine. 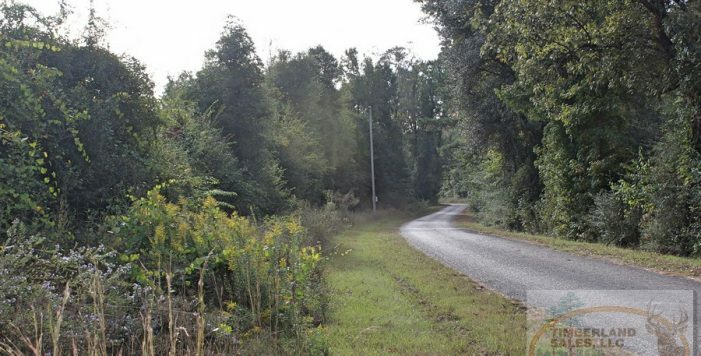 This rolling property is conveniently located to Bogalusa and only a hour and a half from New Orleans. 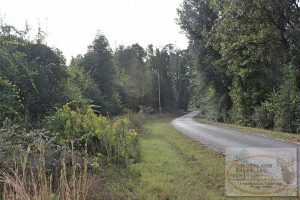 This property can be accessed via Newman Road and has electricity available. 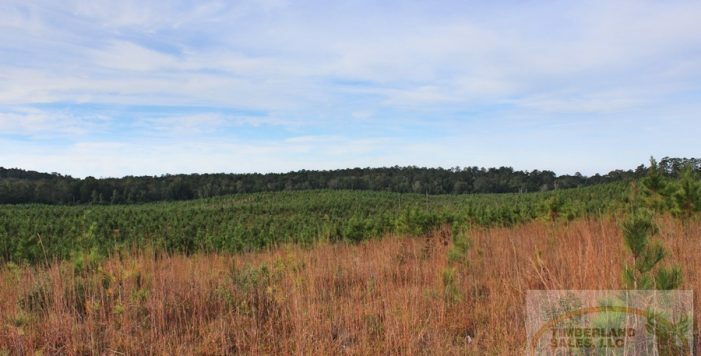 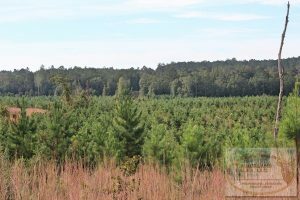 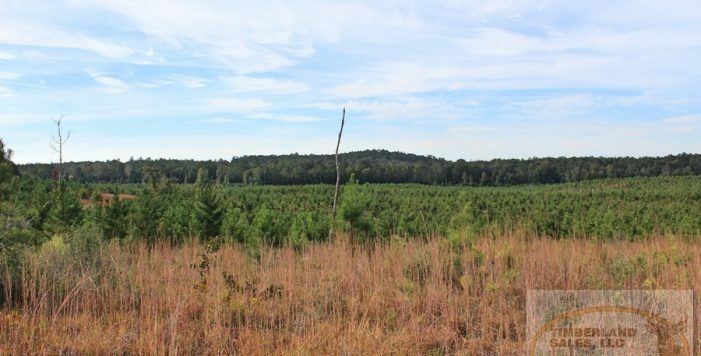 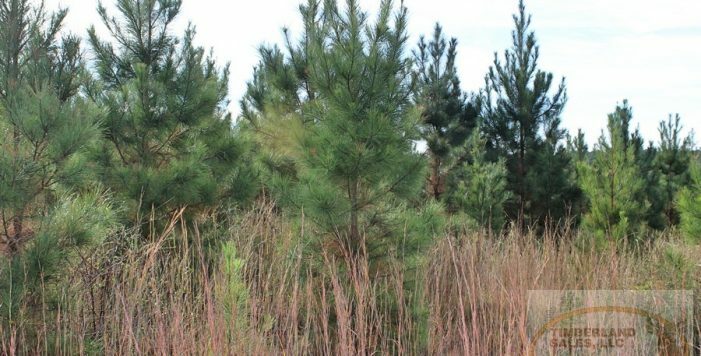 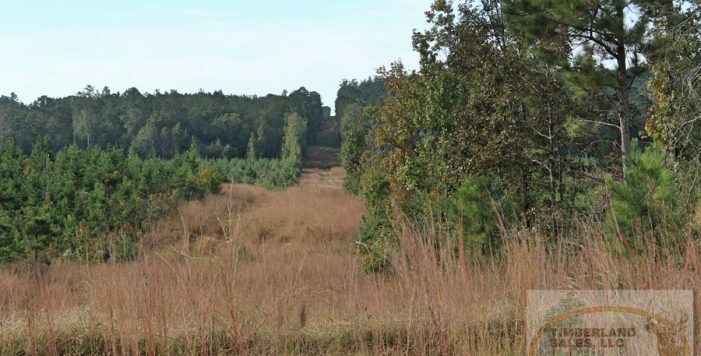 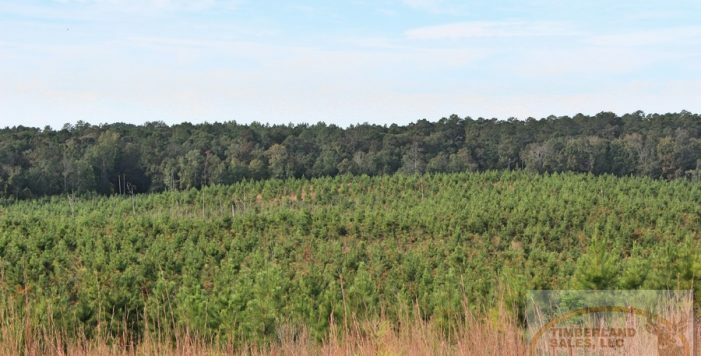 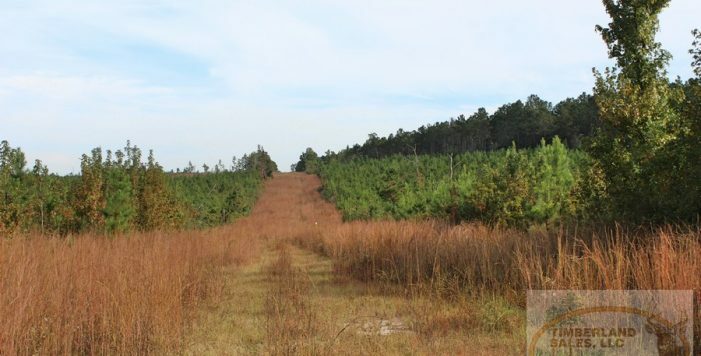 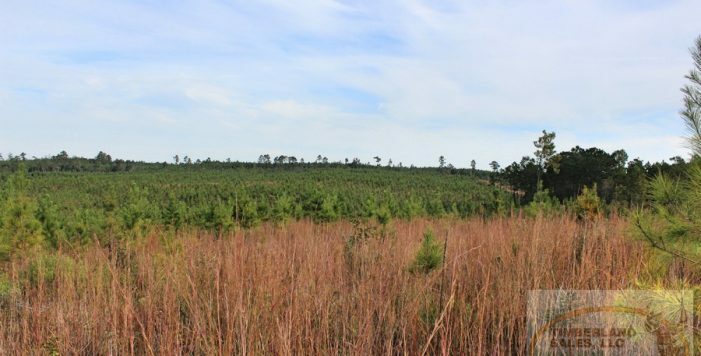 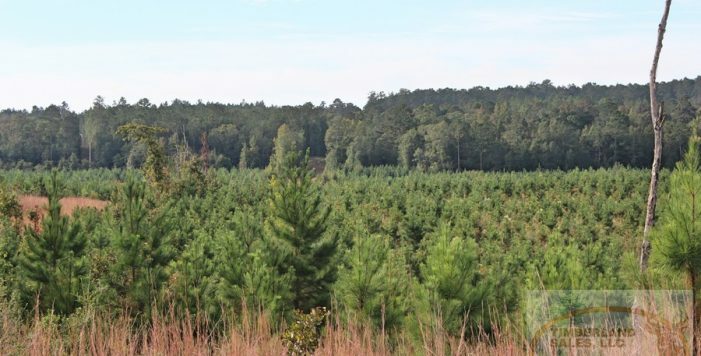 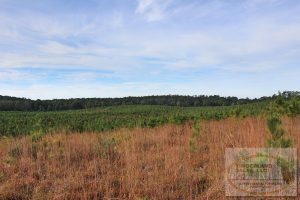 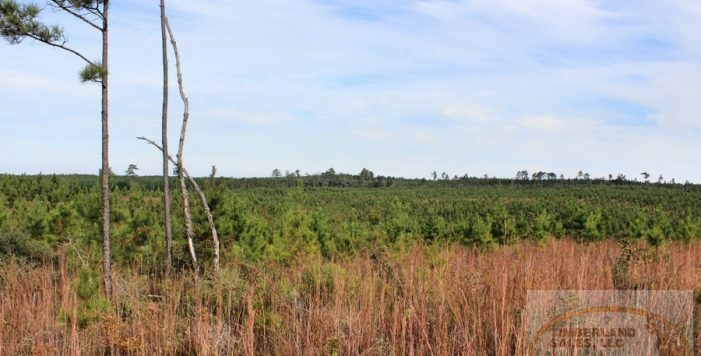 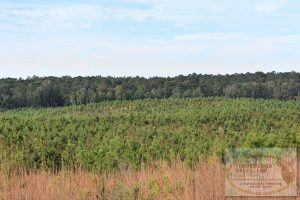 Timber: 212 acres, planted in early 2013 & 8.6 acres 16 year old pine. 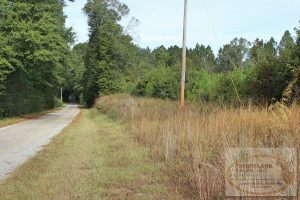 Driving Directions: From Intersection Hwy 26/43 Go NNE on Hwy 43 for 8.2 miles to Newman Road, turn East (Ü) on Newman Road and go 0.3 miles to Tract on (Û) . 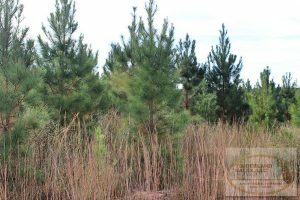 Medium of Exchange: Cash and occupancy on closing. 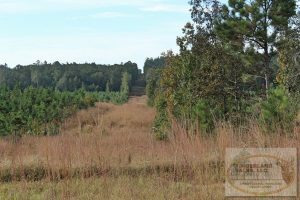 Sub-dividable? 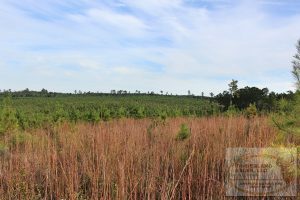 : Yes, 212 ac North of Newman Rd & 8.6 acres South of Newman Rd.